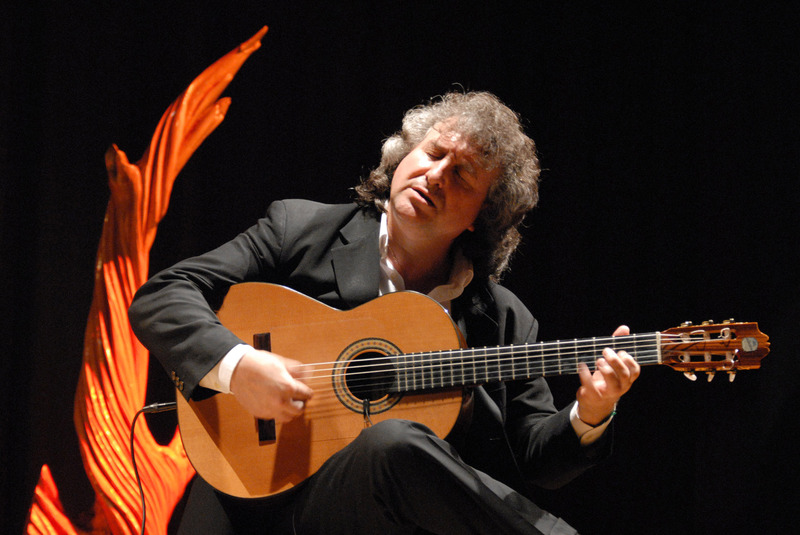 Only 1 week to go before Eduardo Niebla’s concert in aid of CAFOD! Don’t worry there is still time to buy your tickets for Eduardo Niebla’s fund raising concert for CAFOD on Friday 7th October at St John’s Church, Farncombe Surrey GU7 3EJ Tickets are only £14 in advance on these websites http://www.wegottickets.com/event/330705 or http://www.eventim.co.uk/tickets.html?fun=evdetail&affiliate=JLM&doc=evdetailb&key=1579711$7304635&xtor=AL-6071-%5bLinkgenerator%5d-%5bJLM or contact Julian Lewry at www.julianlewrymusic.com. Coming to the concert will be a great way to support CAFOD’s Harvest fast day which is on Friday 7th October. We are asking you to get “Hands On” with the people of the Altiplano Bolivia as they start a two year journey to grow enough food to feed their families.